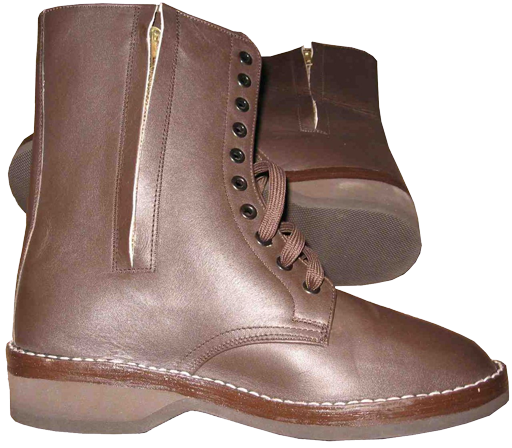 The boot's tongue was made of light-coloured and soft leather, stitched high to the boot's top. Some manufacturers used to put their marking (serial number, size etc.) on the tongue. 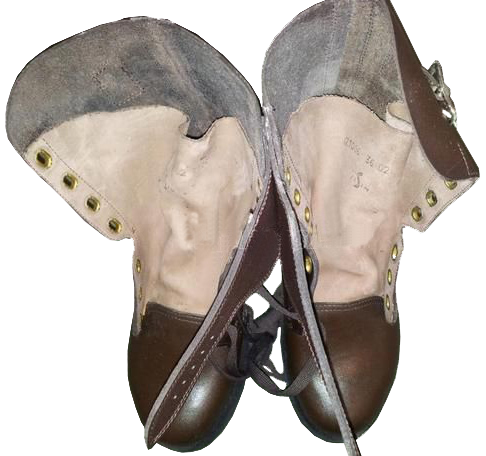 In other cases, the marking used to be placed inside the boots. 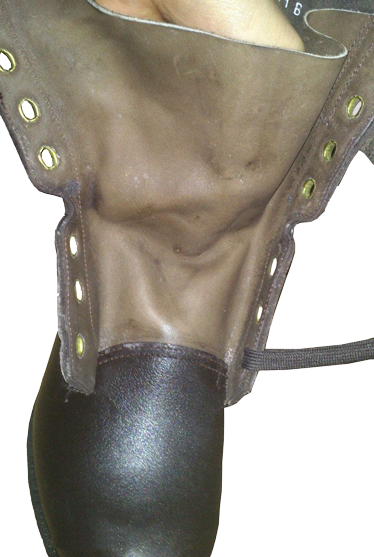 The highly stitched boot's tongue of the Hungarian military boots really improves the water resistance, but according to the opinions of Hungarian army veterans, this feature also used to worsen the air circulation inside the M65 military boots. One of them wrote the following review: "...that's were beautiful boots, quite popular among the civilians (hunters, fishermen, tourists) as well, but they also were quite heavyweight, cold in winters and too hot in summer time, especially when the feet sweat much... ". 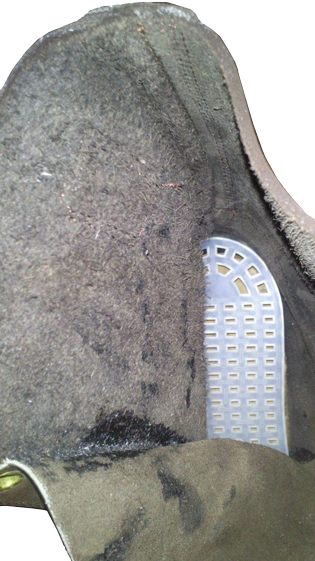 Having trying to solve this problem, the Hungarians used white-coloured plastic mesh insoles, easily washable and quick-drying. It was a very progressive solution, though, it could not change the situation radically. However, no one has ever positioned Hungarian military boots M65 "surranó" as all-weather boots, good equally for the cold and for the heat. Such boots were usually used due to the necessity only, and only in the last decades most leading military countries of the world clearly follow the trend of footwear, apparel and equipment specialization for particular climate and theatre of combat operations. 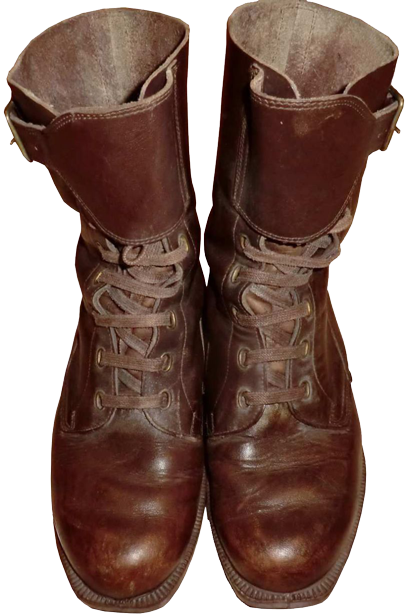 The Hungarian Air Force pilots used to wear soft leather brown boots of the same type as all the other Air Forces of the world: soft rubber out-soles with very shallow, almost smooth tread pattern, with welt stitching and side-"zippers" on the outer sides of the boots for quick putting the boots on and off. 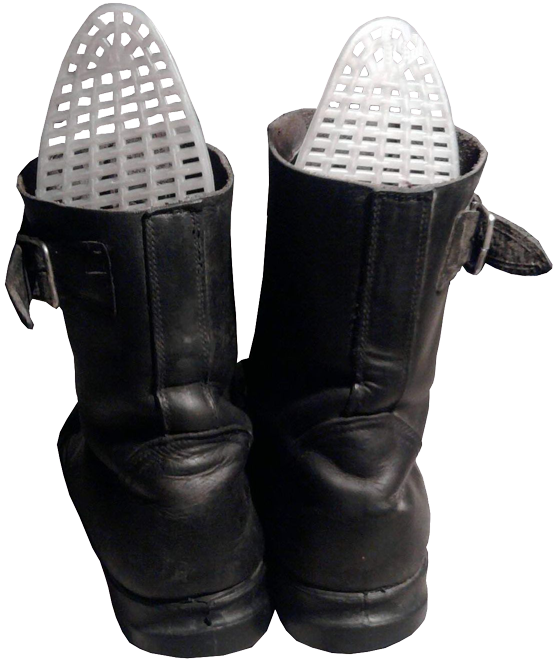 In 1975, a black-coloured modification of the "surranó" boots was introduced and named M75 model boots. 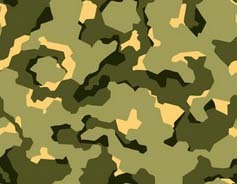 At the same time, the NATO countries opposing the Warsaw Pact armies, began gradual transition from brown-coloured to black-coloured boots: it turned out that black boots are less noticeable in night vision devices. Black Hungarian M75 "surranó" boots used to be manufactured in a single buckle-design, as well as their predecessors - brown M65 boots. 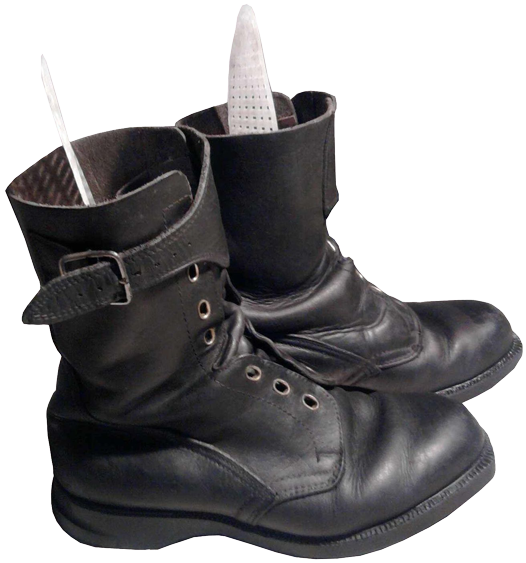 The modification of black M75-boots with two buckles fasteners could be called one of the best versions, and they were not worse than their counterparts of NATO countries. Inside the boots there was an additional layer of thin and robust light-coloured leather, that improved the comfort of wear and favourable micro-climate inside the boots. 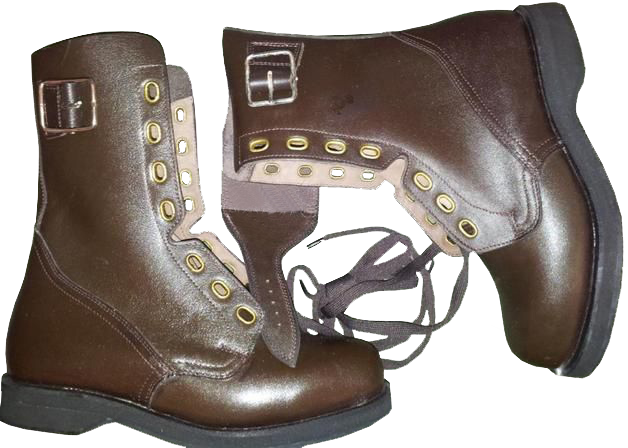 The number of eyelets was reduced by one pair due to the use of an additional buckle. The stitching was reinforced: 4 stitches (2+2) were used instead of 3 (2+1). 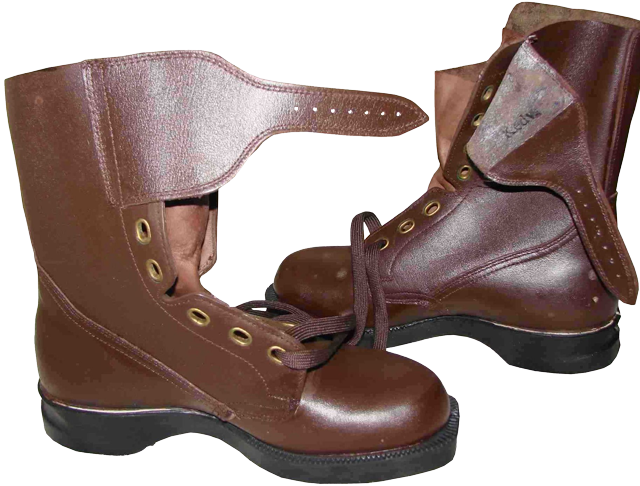 The overall design was also improved - new model boots became similar to the best contemporary American, British or Dutch boots, and the design of these boots followed the "minimum seams" trend of boot construction.